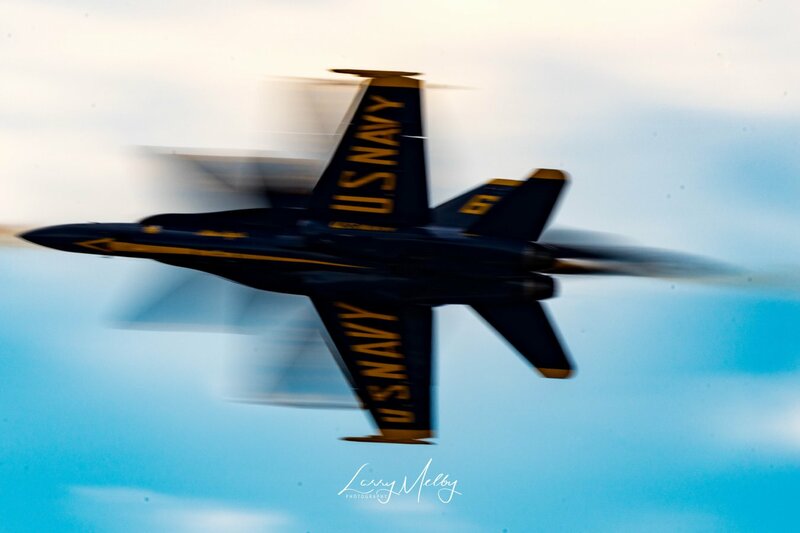 I shot this at the 2017 Bell Helicopter Alliance Airshow, I was panning the plane in front as it passed canopy to canopy to the opposing second aircraft. Unfortunately I was using too slow a shutter speed to capture a sharper image of both aircraft as they passed one another. All times are GMT -7. The time now is 09:20 PM. | See also: NikonForums.com, CanonForums.com part of our network of photo forums!